Paric began work this week on a $25 million Union Station renovation. Lawrence Group is the architect. 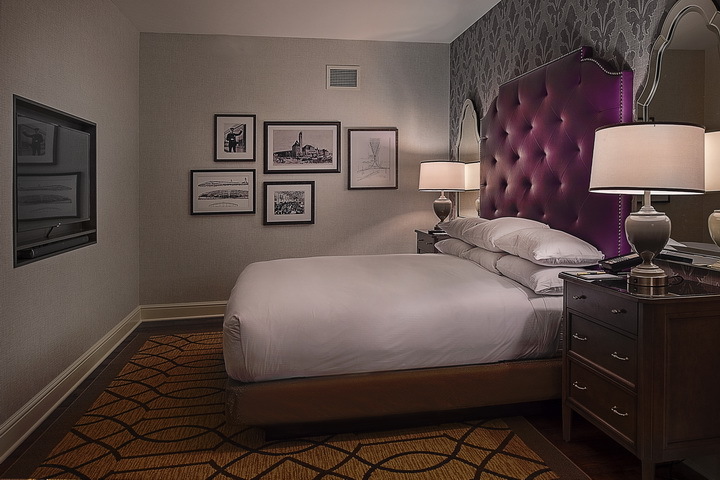 Lodging Hospitality Management will update all 539 guest rooms in St. Louis Union Station Doubletree, as well as the exhibition and grand halls. The renovation will include “digital mapping” in the Grand Hall that will project the history of union station on the wall. Most of the work should be done by next Spring, Lodging Hospitality said.